Since last month's TBR ended up working out pretty well for me I thought I'd share another one here for March. This time I've only picked out a few titles, leaving room for me to hopefully squeeze in a couple more along the way, although I've just started a new job and whilst my commute is set to potentially be great reading time, I haven't settled in to a new routine yet! I feel like I've been waiting to read this book for such a long time! I'm sure you've already heard a lot about Scythe as it's been all over blogs and booktube but if you've missed the hype the basics are that the book takes place in a 'perfect' world with no war, hunger, disease or misery, where scythes are in charge of keeping the population under control. I added the book to my TBR as soon as I heard about it as I loved Shusterman's Unwind series (please go and read this if you haven't yet!). Whilst I usually find myself disappointed by books that have such a big hype surrounding them, in this case I'm pretty sure I'm going to love this series as much as everyone else! I'm also planning to team up with Anjali to review the book so keep an eye out here if you want to hear our thoughts. 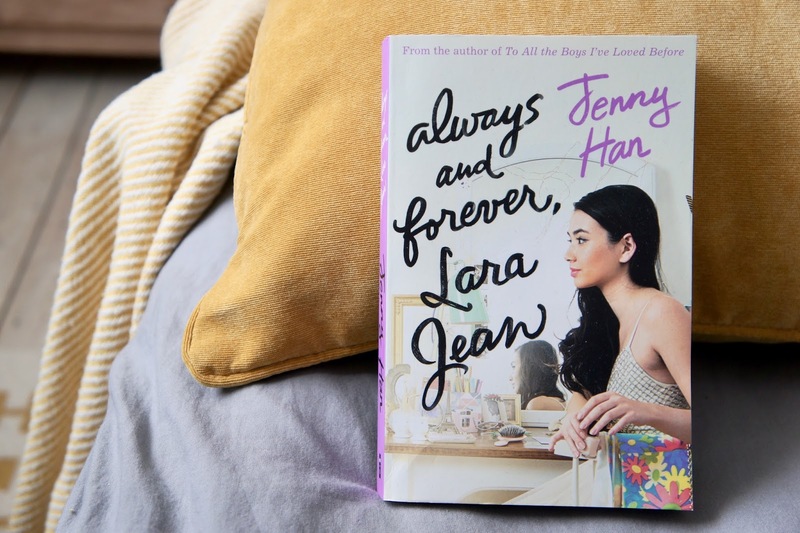 The final instalment in Jenny Han's YA Contemporary 'To All The Boys I've Loved Before' series catches up with Lara Jean as she gets ready to head off to college. Similarly to Scythe, this book was on my 2017 TBR but at the end of last year I was still sitting patiently in the library queue so ended up adding it to my 2018 sequels challenge instead. My friend recently lent me her copy so this month I'm planning to finally finish the series. Juno Dawson's latest novel Clean focuses on Lexi, who finds herself in rehab for drug addiction. The book is due for release in April and I was lucky enough to be auto-approved for a copy through Netgalley, so of course I jumped at the chance to read it. I've heard nothing but amazing things about this one (including Ria's 5 star rating) and have really enjoyed many of Juno's other books so I can't wait to find out more about Lexi's story. Another book that's received the stamp of approval from a member of team BB is Pretty Monsters, a short story collection, which made Stasia's 2017 favourites list. The collection is described as 'weird, wicked, spooky and delicious' and it sounds set to be a completely unique read. At this rate I'll be reading at least one short story collection per month this year...!